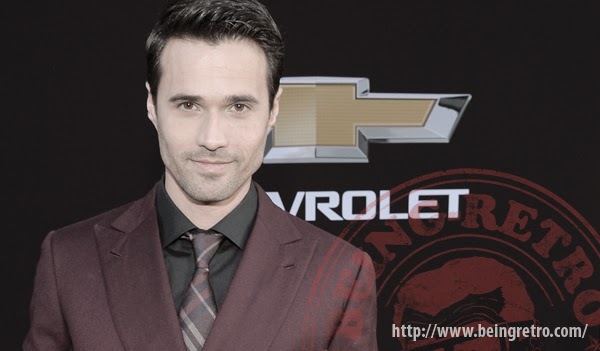 Brett Dalton as Grant Ward: A S.H.I.E.L.D. black ops specialist. He is a gruff, unsociable "manly man" in his early 30's who is great at his job, but not so great at getting along with his coworkers. Ward has a strong moral foundation and is not without his charm. After a traumatic encounter in the episode "The Well," he begins a sexual affair with Agent May. The affair ends in the episode "Yes Men". Obviously the ladies appreciate his real manliness. aw, I haven't seen the show yet, so I feel like I'm missing out on hawt-ness :( Hope Netflix makes it available to stream sooooooooooon!!! This last episode took his character in a whole new direction. Great image Jeremy. Get well soon! He is the cool guy. I am assuming him and Skye will end up together. I am just excited I get to see Captain America today. The guy's a good actor but too "pretty boy" to be a S.H.I.E.L.D agent, though. Haven't seen this, but I guess I'm the only one here who hasn't. And he's HOT! SO freakin' hot! Especially when he's mad! Which is a lot! So HOT! Okay, I'll stop. 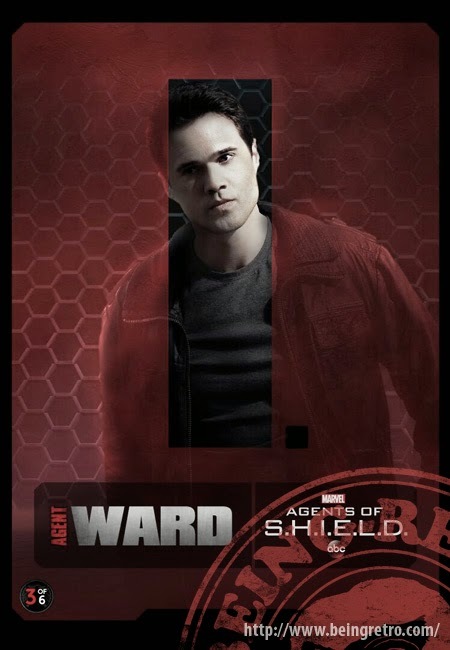 We all know Ward is now in love with Skye so I'll have to live vicariously! After watching The Winter Soldier, I wonder who is who on the plane! In order to try and catch up with all of you doing the alternative challenge, I switched comments off on my latest pawsting. I'm such a good dog! I know of that Dude and that show is now gracing the British TV screens. Happy alphabeting, my illustrious human friend. I had to come back and comment! After watching Agents of SHIELD. I hope you are caught up. OK. I'm good. I know its gonna work out.